The True Spirit of Christmas is a rhyming picture book geared for children ages 3 to 8. It is about Maddie, a spoiled child who loves Christmas and thinks she knows what it's all about. On Christmas Eve, she confronts Santa over the lack of presents he is leaving under the tree for her. Santa teaches her that the true spirit of Christmas is in giving and not receiving. I know it's mid-summer, but I believe books about Christmas are fun all year-round. 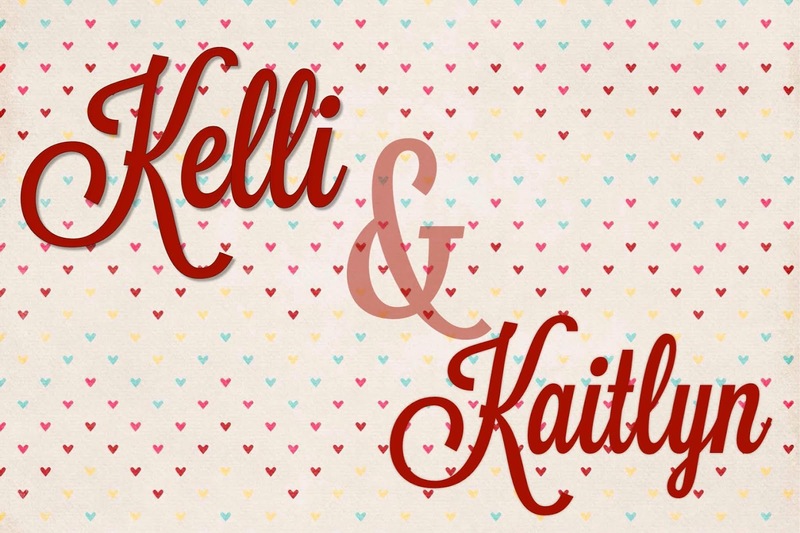 After all, "I'm going to ask for that for Christmas" passes Kaitlyn's lips on a regular basis. Kaitlyn and I really enjoyed The True Spirit of Christmas. I like that Manning uses her book to teach a lesson about giving, not receiving, at Christmas. As is expected, Kaitlyn loves to receive gifts. So she identified well with Maddie, the protagonist. But, Maddie is a bit of a brat when it comes to receiving gifts: she has to have it all and she has to have the best. This extremism in the main character was good for the story as it really drove home the point of how we look to others when we make Christmas all about ourselves. Kaitlyn loved the illustrations in The True Spirit of Christmas. 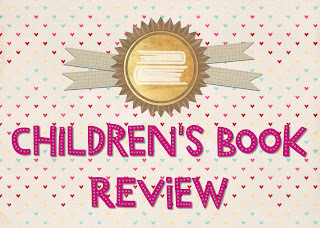 She especially loved the expressions on the character's faces and how easy they were to read. The faces helped her "read" the story on her own after I'd read it to her. The story rhymes, and some of the rhymes were a bit tongue-twisting. Kaitlyn loved hearing them, but I didn't love reading all of them. This is the only thing I didn't love about this book. As soon as we finished the book, Kaitlyn asked to read it again. That's her version of giving a book five stars! 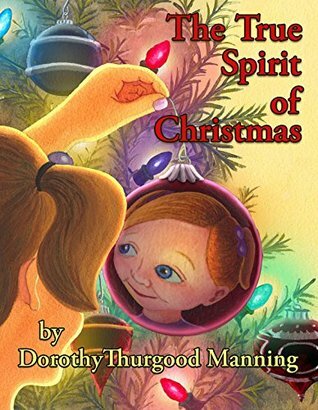 We enjoyed The True Spirit of Christmas and would definitely read Dorothy Thurgood Manning again.